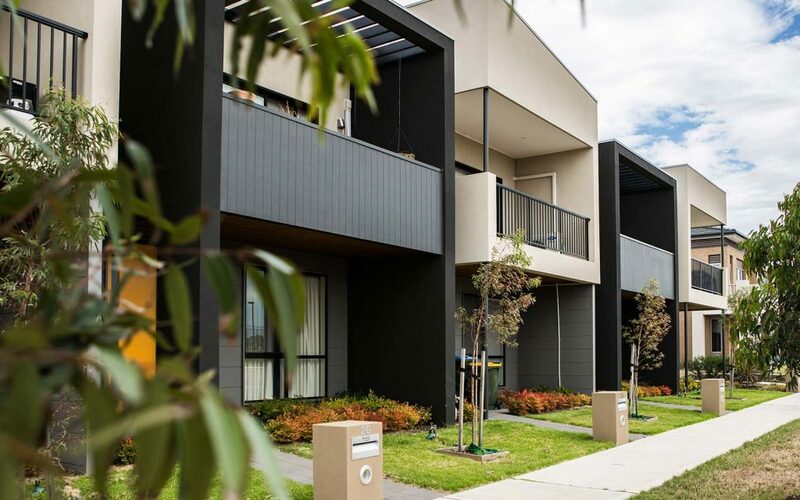 Paragon at Point Cook Coast is a rare opportunity to obtain a lifestyle of excellence; excellence in location, well-being and vitality. An air of brilliance flows through Paragon where quality amenities such as education, shopping & recreation, are all located right on your doorstep. 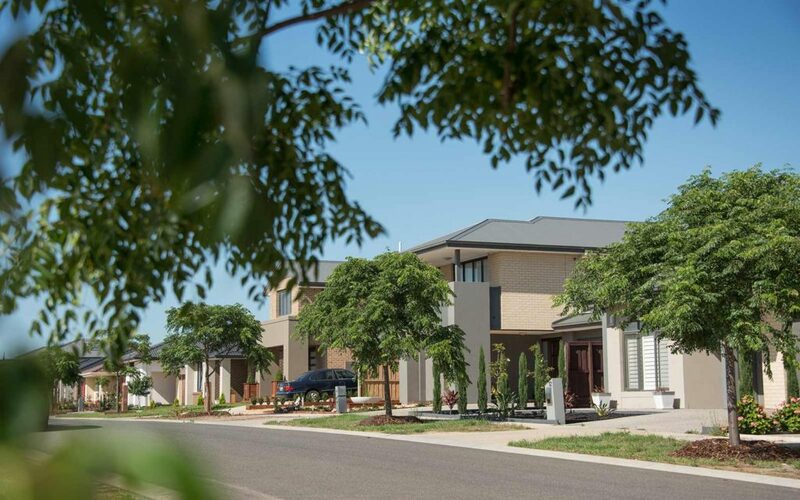 Situated next to one of the most innovative and exceptional sporting fields in Victoria, Saltwater Reserve, and just a stone’s throw away from Point Cook Coastal Park and Sanctuary Lakes, you and your family can spend countless hours playing and having fun.